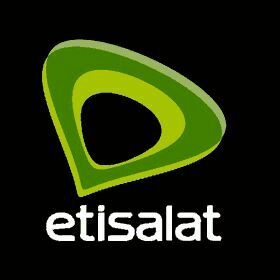 ◾ To activate this plan on your etisalat sim Dial *229*2*2#. ◾ This plan is only valid for 30 days. NOTE: - This data plan works on all devices both Android, PC and Windows phone.